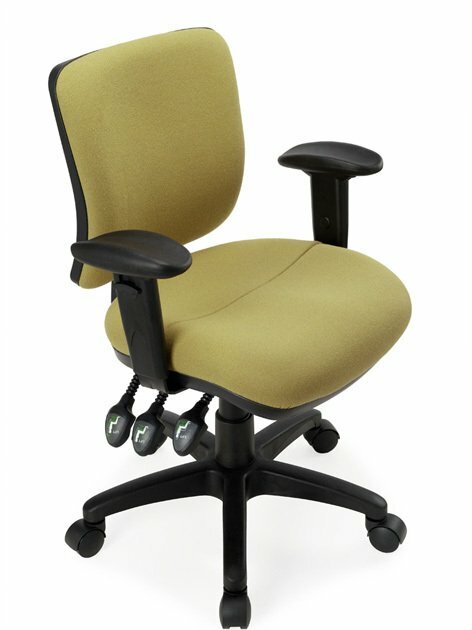 Wallaces Office furniture have a huge range of ergonomic office chairs in Brisbane available for you to come in and try at our showroom, or we can bring them to your work place. Wallaces offer ergonomic assessments and consultations at your premises if required, to assist you with choosing the correct office chair for your body type and workstation set up. On selected models that are locally manufactured we offer the option of custom made chairs to fit your back shape exactly.